The new package is environment friendly, 100% recyclable, very light and durable. It protects the olive oil from the air, the light, the ultraviolet radiation and the micro-organisms and is ideal for any use. 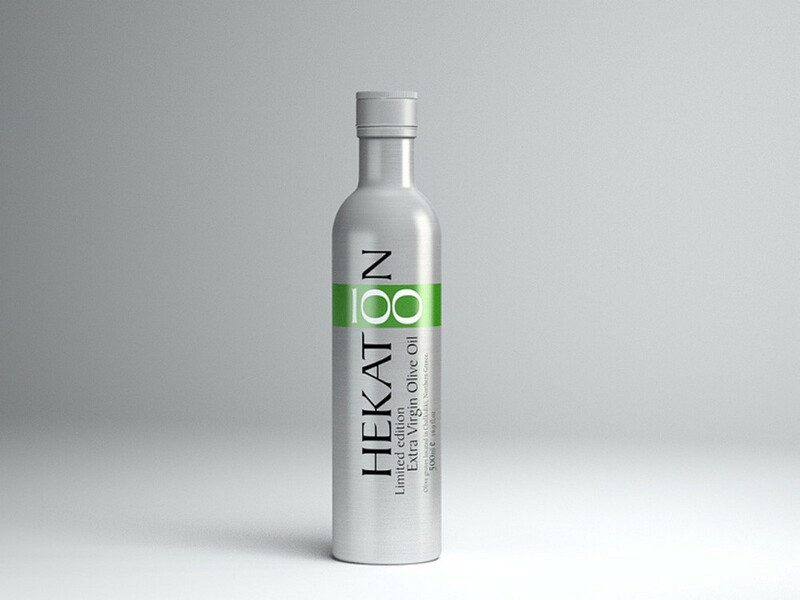 Discover HEKATON Classic Aluminium Limited Edition today and enjoy HEKATON top flavour in an outstanding package on your table!